It is our goal at Underwood Land Company, Inc. to offer you, the Buyer, the very best of farm buying opportunities in the states we serve. The word “Service” is not just a word to entice you to do business with us, we really mean it. We spend a lot of time viewing the farms we offer in order to insure quality. Some of the farms we offer are our listings, while others are listed by other Realtors. 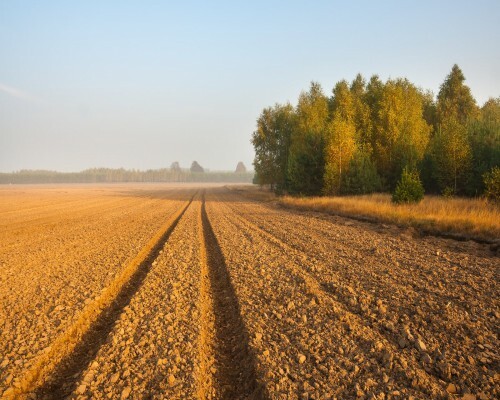 We have built working relationships with the leading land Brokers in our service area. All of this is done in order to offer you the very best farms available. If you do not see the farm that meets your buying criteria on this site, please contact us. Some farms that are “available” do not appear on this site at this time. We will do our very best to find the farm that meets or exceeds your expectations.